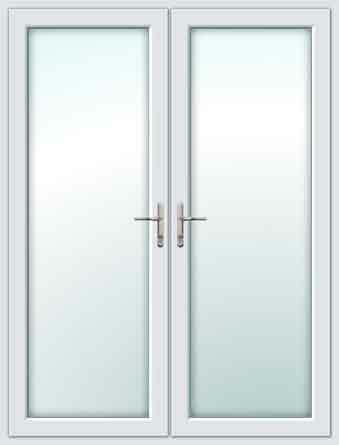 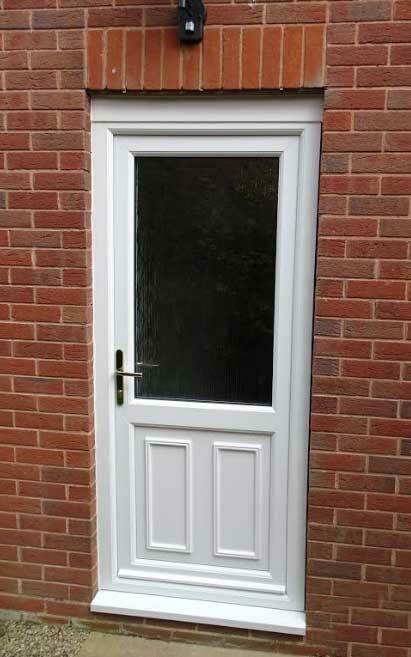 Offering excellent quality double glazed made to measure upvc back doors supply only from only £329 inc VAT. 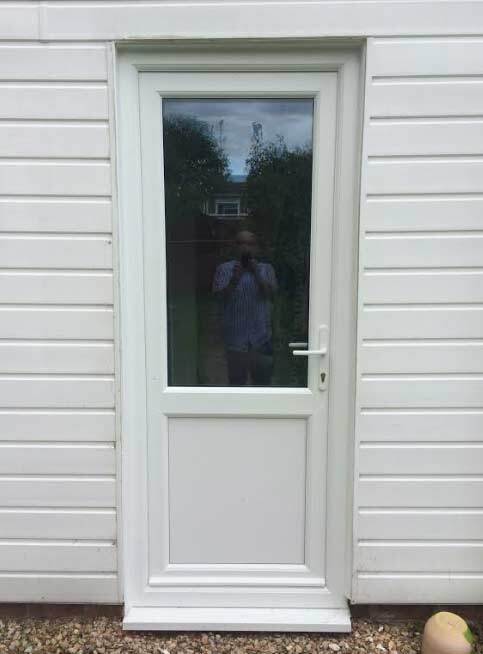 Keeping your home safe and secure with a multi point lock, steel reinforced upvc frames and mdf reinforced panels as standard and a profile system guaranteed never to rot, warp or fade in colour. 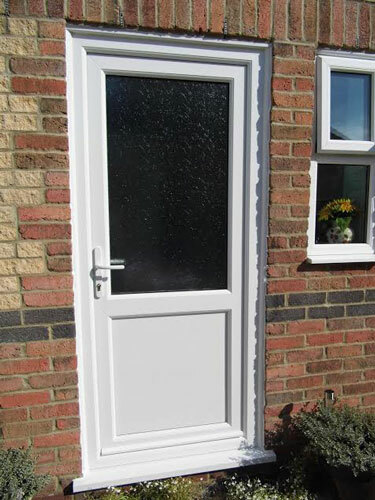 With a fantastic selection of external diy upvc back doors available to order online today. 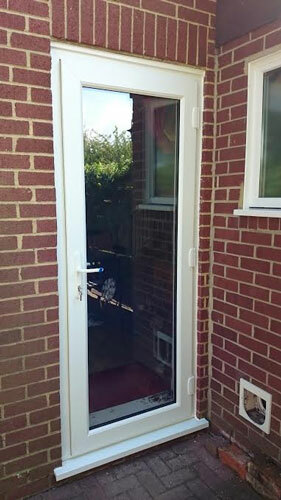 External back doors are supplied pre-hung in the upvc frame and are manufactured using lead-free upvc, a multi-chambered profile and Pilkington KS glass, offering high thermal efficiency helping to reduce energy costs whilst maintaining strength and security, assuring you of the highest standards. 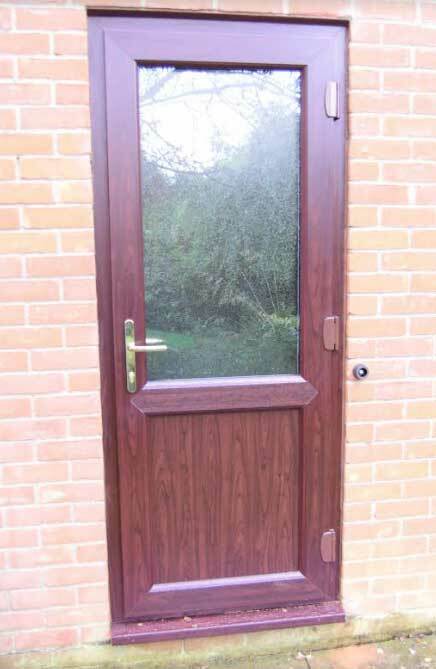 All upvc back doors are available in a range of colours including white, light oak and rosewood along with a choice of hardware colour and Pilkington obscure glazing patterns to compliment your great looking UPVC back door. 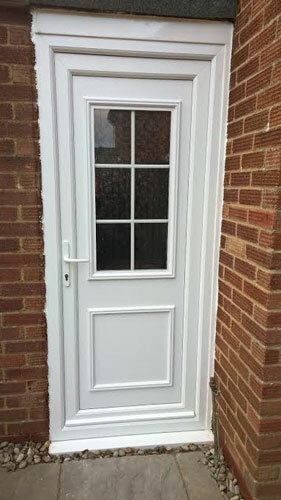 You can rest assured that you will get a new upvc back door, manufactured to your specification and of the highest quality AND at great trade price! 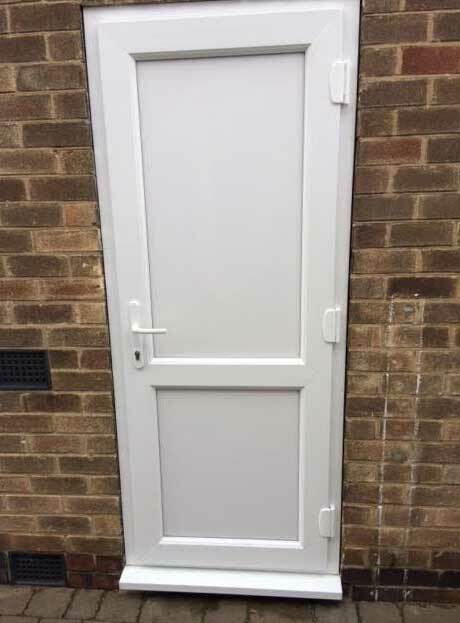 Just call Just Doors UK, the UK's Leading UPVC Back Door Supplier on 01530 273365 or low call rate 0844 692 3828 to discuss your new back door requirements! 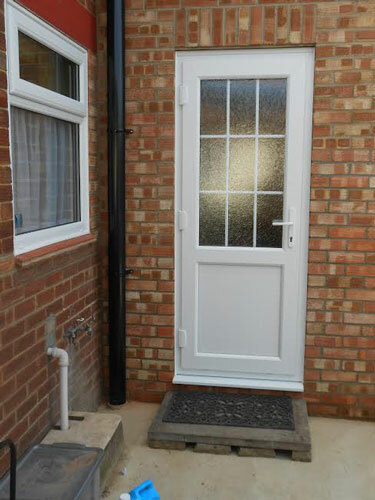 Offering an excellent choice of external upvc back door styles, designs, colours and hardware options, you can be sure to find the right style of back door for your property from Just Doors UK.